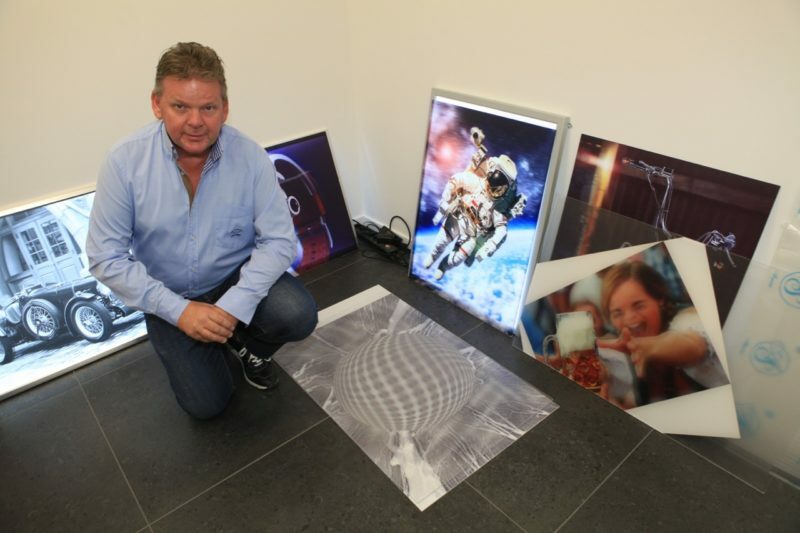 In Veldhoven, The Netherlands, Stickerkoning (Sticker King), aka print producer of anything that sticks, recently invested in new facilities. Founder and owner Ron Vermeulen expands his markets through innovation. 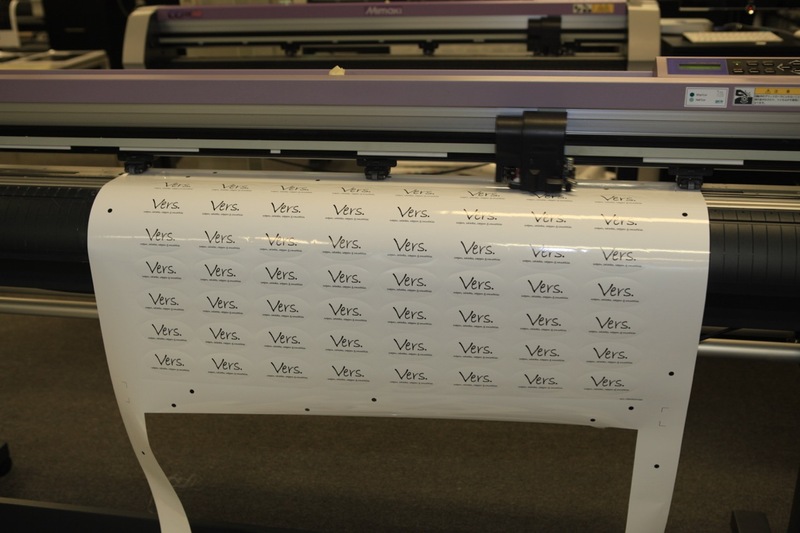 No less than 12 Mimaki printers are purring away in the production room to keep up with the increasing demand for stickers and printed promotional gifts. It’s the reference client for Igepa as the customer relationship of fourteen years evolved into the ultimate demo site. The exterior of the Stickerkoning building is modern and sleek – the result of a marvellous renovation. Nothing indicates this was originally a farm barn with a residential home in front of it. The house was demolished and the whole area, including the barn, was turned into a completely new company façade. Without having to move as much as a printer, let alone interrupting production. Ron Vermeulen is constantly on the lookout for new products. Three-dimensional is currently at the centre of his attention. The showroom is filled with impressive samples of lenticular print. It started in China with wishing cards with 3D effects. Ron got fascinated by the peculiar lenticular effect. By now the company even hired an in-house specialist. “The best student at Sint-Lucas College did his internship here. 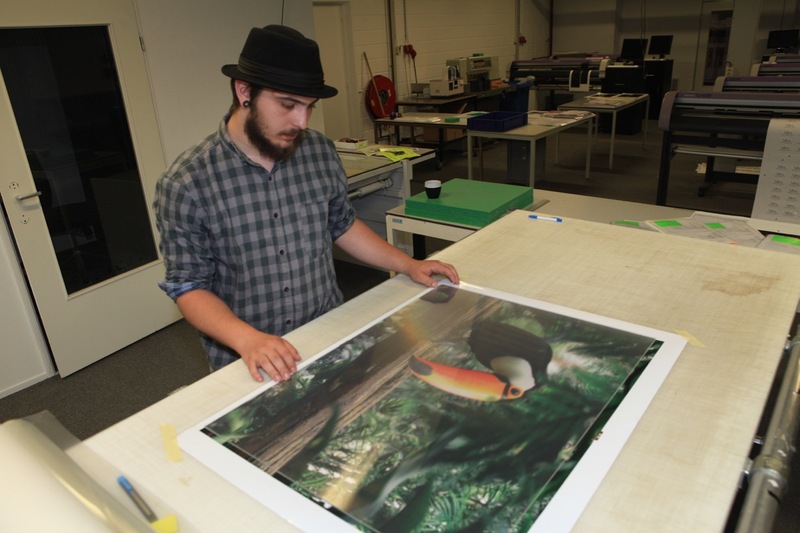 He now masters the lenticular printing art and creates the most beautiful applications on the Mimaki UJV 55 – 320 UV printer. He prints on foil and we then laminate next to the lens. We establish the sharpest effect. The Flye Eye system with the round lens instead of the flat lens, is brand new. This Austrian idea comes with but one minor default – it only delivers black and white. Nonetheless, customers are reacting positively upon Ron’s offering of the possibility. 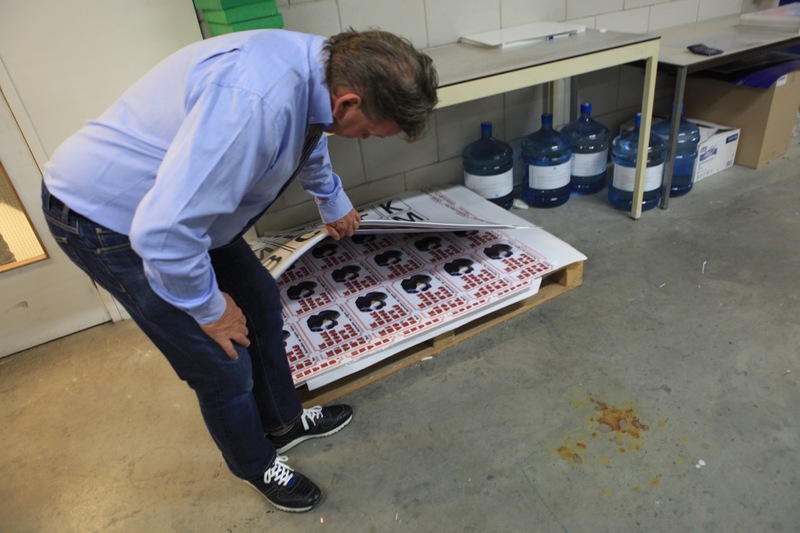 Ron Vermeulen started in 1986 as a screen printer of stickers. “I started with nothing but a wooden frame, a luggage strap and a vacuum cleaner underneath. Business followed fast and so did the first screen printer machine. The company does stickers, but also printed pens and lighters. “I got the name from a representative in stickers and printed pens, who did his rounds in Brabant. 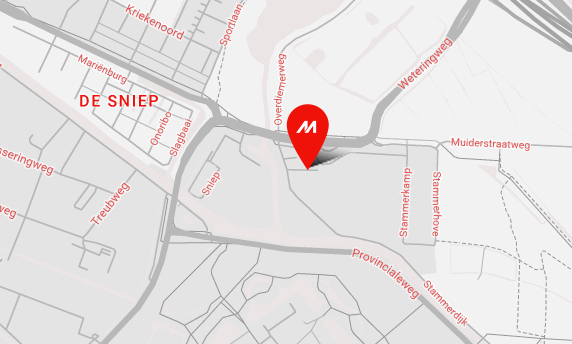 He himself was also referred to as a sticker king.” The company also operates under the names of Pennenkoning (Pen King) and Aanstekerkoning (Lighter King). Internet is the key sales driver over the last few years. The company invested in webshops and good Google ranking with consumers and companies. It also invested in radio advertising on some local and national radio stations. “The key to success? 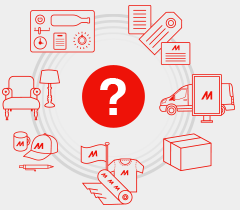 Dependable deliveries. A deal truly is a deal in our book.” Vermeulen assures. “Caveat signs is a very profitable business for us. These are signs alerting a passer-by to “watch the dog” or “mother-in-law on the loose” in a multitude of variations. 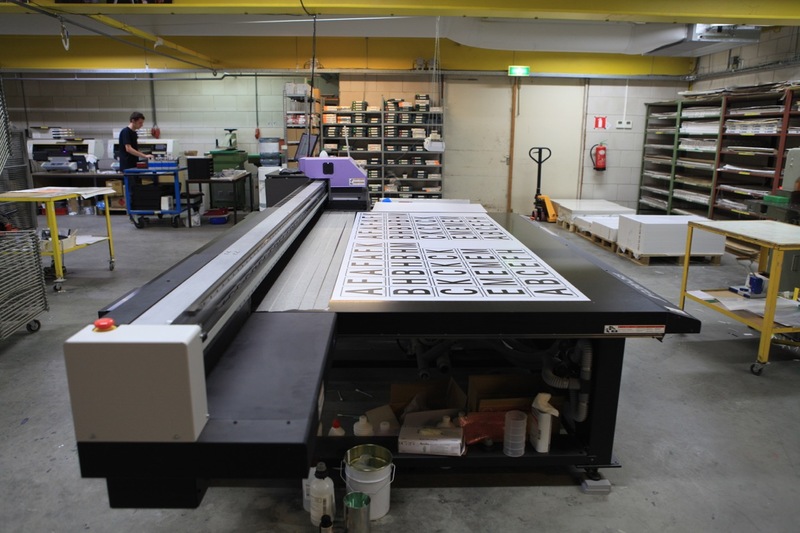 We deliver those all over Europe.” It started as a two-colour screen print, but is now printed full colour on the Mimaki JFX 200-2513 flatbed. In 2006 Ron started investing in printers. After a few initial doubts, the choice felt right and the printer park expanded steadily. From the go, the Mimaki choice was the right one. Ron explains: “At that time, we heard that for some brand the heads got clogged easily or that there were other malfunctions. We had none of that – at all.” He worked with Igepa from the start, who was also his screen print supplier at that time. “Before long, I had six printers and we jokingly made a deal they’d take me to Japan when I ordered a seventh. They took me there.” Ron adds with a smile on his face. 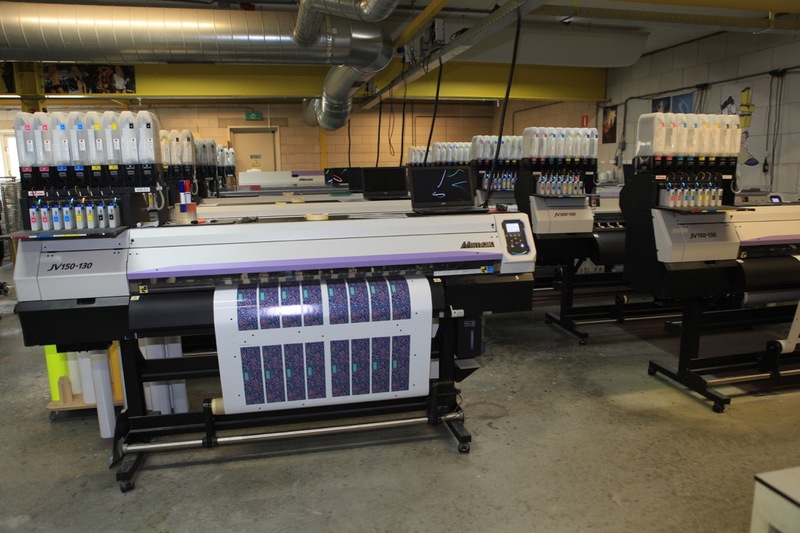 The production room holds ten the same Mimaki JV150-130 printers to handle the enormous sticker demand. 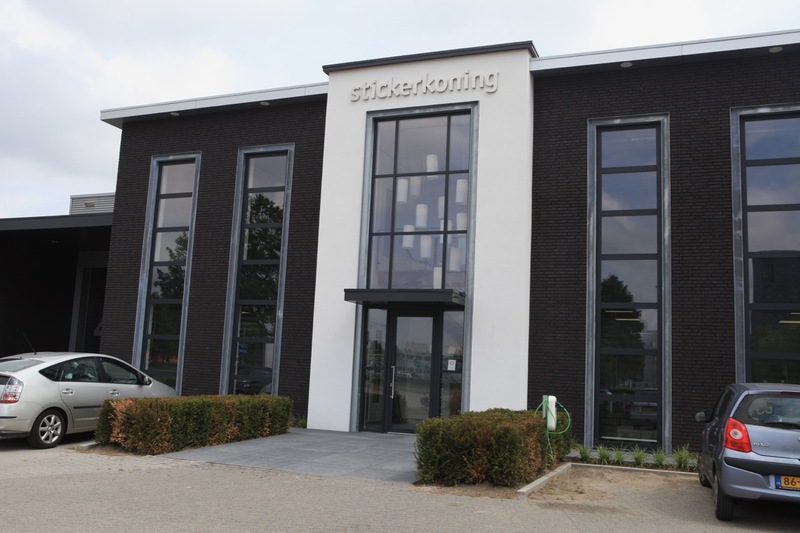 Stickerkoning operates 24 hours per day on sixteen employees. 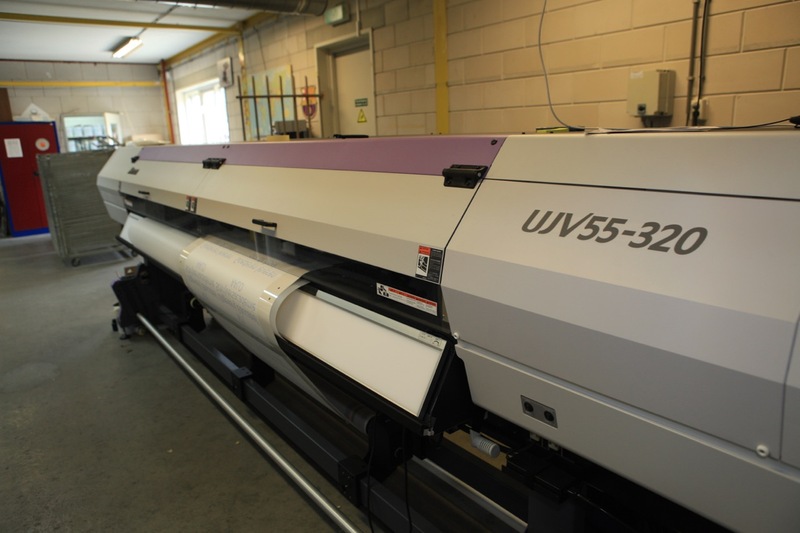 It recently invested in the UJV 55 – 320, a UV printer that enables Stickerkoning to produce some special applications. A fine example is a sticker printed with covering white on a golden foil for asparagus, entitled “we hold the white gold”. That seems to be the company slogan, if the gold doesn’t come to Ron Vermeulen, he’ll strike it in his creative pursuit of entrepreneurial novelties. Backed up by Igepa and Mimaki, of course. The new facility still has room for some new printers.